Today Teena and I drove over to the Leslie Street Spit, which is now called Tommy Thompson Park, named after a famous Canadian painter who was linked to Canada's Group of 7. Long time residents of Toronto just refer to it as "The Spit". 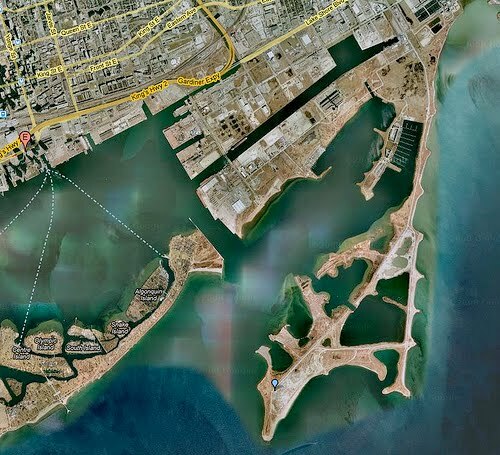 The Leslie Street Spit is North America's most remarkable public urban wilderness. 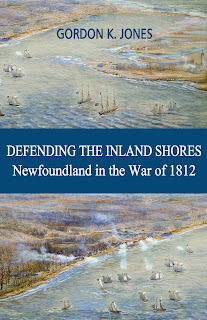 It is a 5-kilometre long peninsula, built by lakefilling, that juts into Lake Ontario close to downtown Toronto. Started 40 years ago, it was intended to be a breakwater for harbour expansion, which was not needed due to a decrease in lake shipping. Now, the Spit - as it is lovingly called by the people of Toronto - has been transformed by nature into an extraordinary wildlife reserve, where humans can find a car-free refuge from the hustle and bustle of the city and enjoy a quiet time amid unmanicured vegetation. It claims to be home to over 300 species of birds,and I would believe that ... butterflies and even a few snakes, including the Melanistic (black) Garter Snake, a rare mutation of the common garter snake. I know that one was there as it zipped across the path in front of me as I came down a steep trail from the lighthouse and startled the bejeepers out of me. It was a great day. Teena and I drove over to the spit, stopping at Loblaws to pick up a BBQ chicken and a couple of salads for a picnic lunch out by the lighthouse. We also brought along some chilled piccolo's (200 ml) bottles of sparkling wine. It is 5 KM out to the lighthouse but Teena and I made a couple of detours along the way so our trek turned out to be 12.5 KM. On one detour, we decided to take a worn out, grown over trail out to Pipit Point. We ended up on the western knuckle of the point after the trail narrowed and got worse. Glad we did it but would not recommend it to others. Not much out there. Finally we reached the goal of our quest ... the lighthouse. Like everyone else, we hiked up that last hill, the only slope on the trip, and asked a couple of fellows to take our picture. One guy was there on his bike, who had some issues, cut his legs on a few thorns and sliced his leg on the peddle when he lost his footing. Teena had a bandage for him and her good deed was done for the day. Teena found a great spot by the water for lunch. The chicken was great and the chilled wine really hit the spot. I had wrapped ice cubes in baggies so they wouldn't leak and had place them in Teena's thermal lunch bag to keep the wine chilled. The ice hadn't melted so it was quite refreshing on our heads and neck. On the way back, hundreds of birds flew overhead. It was quite amazing how many birds make the spit home. We were out there for a little over 4 hours and can say we did explore the spit. I would recommend anyone to walk or cycle the spit. It was a great time. 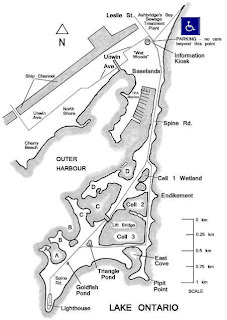 A map of the spit. 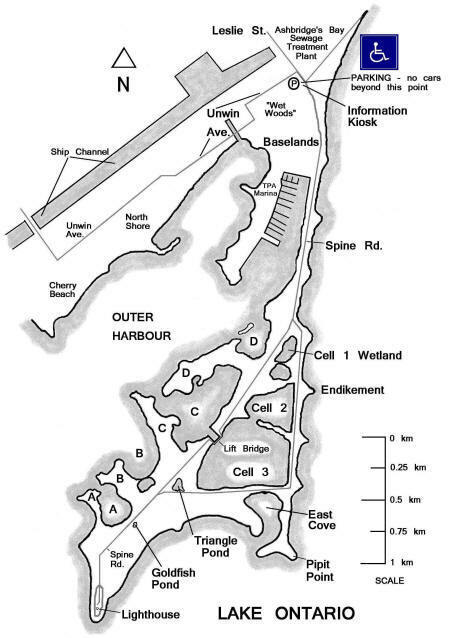 The entire peninsula is made up of landfill and old concrete. When I worked for the hydro, back in the 80s, I was down on a cold February day dropping off old pole and the very end of the spit. The lighthouse, as taken from the end of Pipit point. Our picnic area. A felled tree made a fine bench. Thousands of birds were in these trees. The noise was incredible. A close up of all the birds. Satellite shot of the Leslie Spit (Tommy Thompson Park).